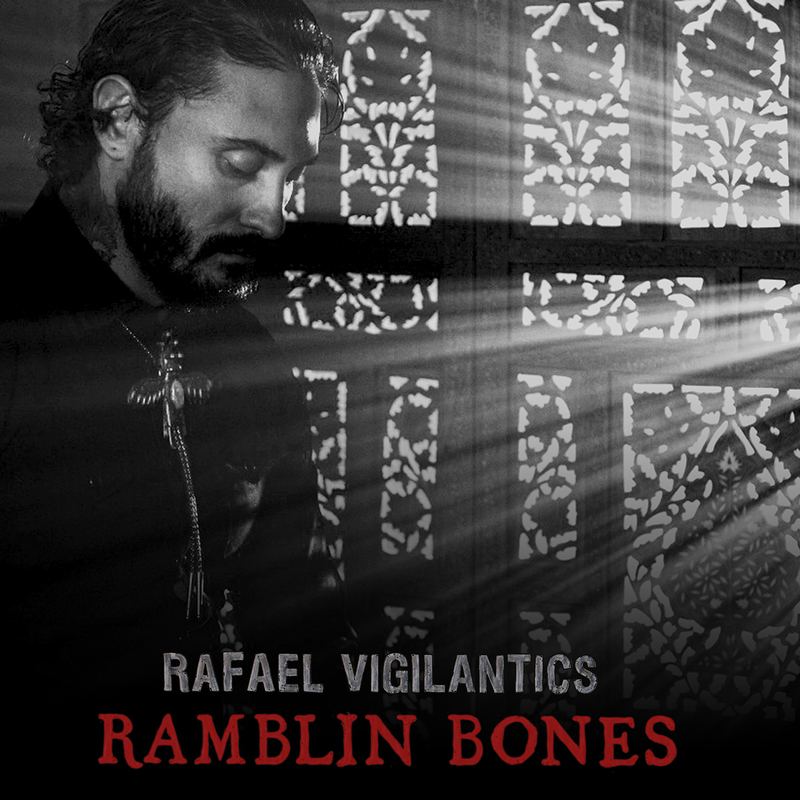 Rafael Vigilantics is one of the dopiest artist to touch the mic in a very long time. His style and sound is something very unique. 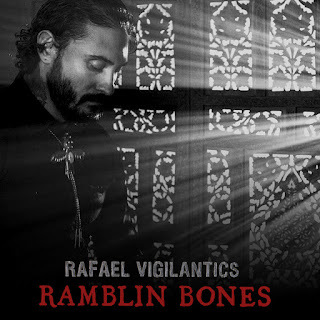 He is the type of artist that will be around for a very long time..
"Ramblin' Bones" is the new single and it's the dark grit in the bottom of a fortune teller's cup, and the sound a rattlesnake makes while it’s digesting a rat. Vigilantics spills his heart like a man who has finished a long journey and knows that the only fresh starts come from the most ugly and brutal of fires. Click the play button below or click the link below to listen right here right now.